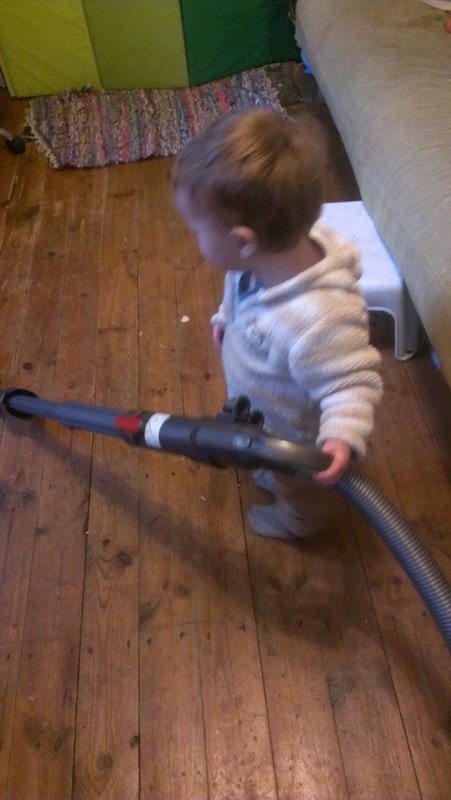 Ever since Tom was born, Mr Techno and I have joked that he suffers from helpful hands. As a teeny tiny baby, he used to use them to try to help me latch him on…more often than not resulting in him detaching himself altogether. He’s equally helpful when it comes to cooking, DIY, and brushing his teeth. But something bizarre has happened in the last few weeks. Tom has become…genuinely helpful. 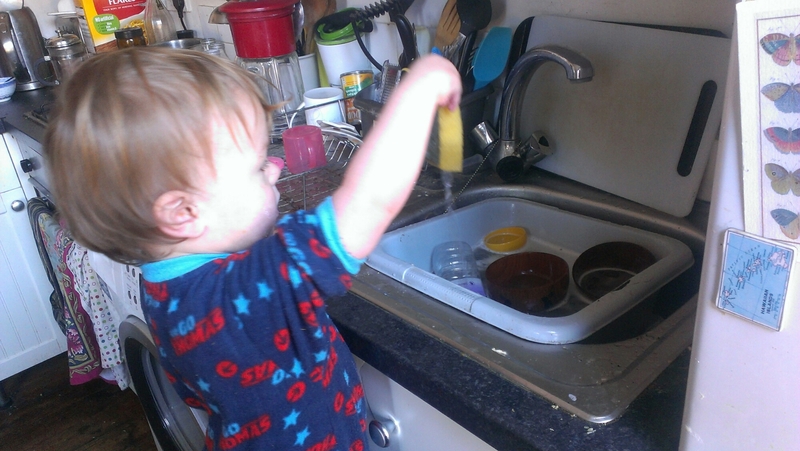 Sadly, I’m pretty sure this is a phase all toddlers go through and it doesn’t mean he will be amenable to helping with housework as a teenager. But hey, it’s good while it lasts! 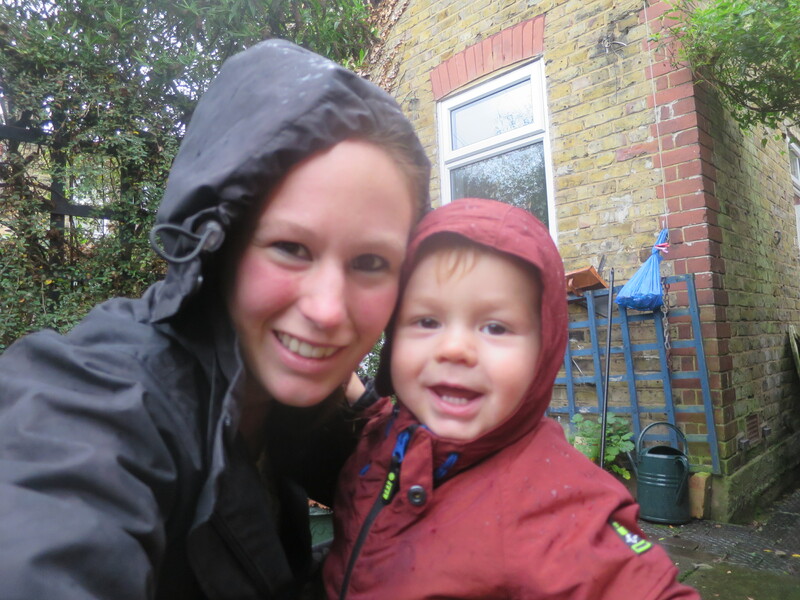 Posted on March 3, 2016 March 2, 2016 by LucyPosted in Family Life, ParentingTagged cleaning, helpfulness, housework, toddler, vaccuming.